This edit, “Imagination”, rules. 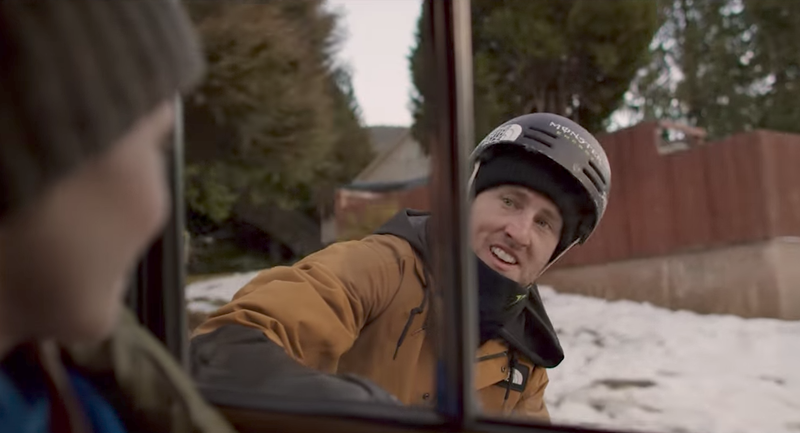 Sherpas Cinema put together a feel-good display of masterful urban jibbing à la JP Auclair featuring Tom Wallisch. JP thought of the concept for Imagination before his death; the edit has a bunch of references to JP and a kid daydreaming in the back of his car on the way to school. Enjoy!